At Microsoft Azurecon 2015, NVIDIA announced that Microsoft will offer NVIDIA GPU-enabled professional graphics applications and accelerated computing capabilities to customers worldwide through its cloud platform, Microsoft Azure. 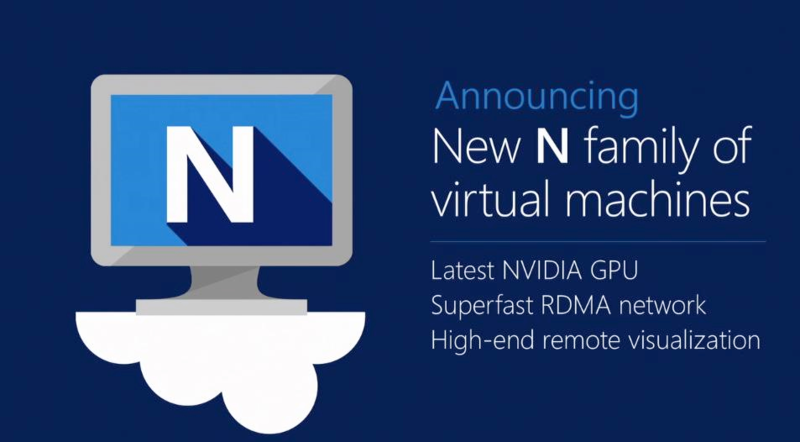 Deploying the latest version of NVIDIA GRID™ in its new N-Series virtual machine offering, Azure is the first cloud computing platform to provide GRID 2.0 virtualized graphics for enterprise customers. 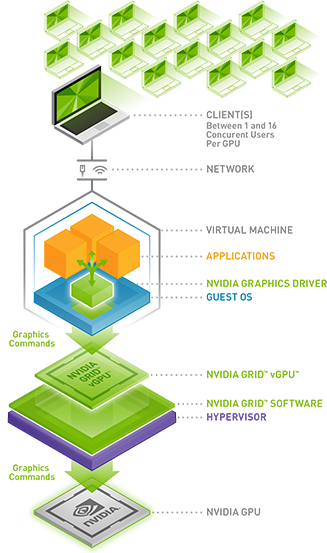 For the first time, businesses will have the ability to deploy NVIDIA Quadro® grade professional graphics applications and accelerated computing on-premises, in the cloud through Azure, or via a hybrid of the two using both Windows and Linux virtual machines. Azure will also offer customers supercomputing-class performance, with the addition of the Tesla Accelerated Computing Platform’s flagship Tesla® K80 GPU accelerators, for the most computationally demanding data center and high performance computing (HPC) applications. 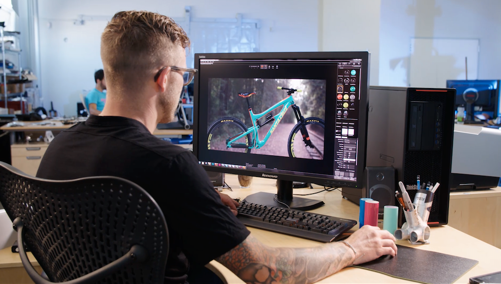 With NVIDIA GRID enterprises can deliver graphics intensive applications from companies such as Autodesk, ESRI and Siemens from the cloud to their users. Announced last month, NVIDIA GRID 2.0 provides the NVIDIA Quadro GPU driver support, features and performance that graphics-intensive applications require, as well as other enhancements including double the application performance of the previous generation of GRID GPUs and Linux OS support. The Tesla Accelerated Computing Platform is designed from the ground up for power-efficient, high performance computing (HPC), computational science, supercomputing, data analytics and deep learning applications. Powering some of the world’s highest performance supercomputers, the Tesla platform delivers dramatically higher performance and energy efficiency than a CPU-only approach and unprecedented application throughput in the data center. Available in preview within the next few months, the N-series will feature the NVIDIA Tesla Accelerated Computing Platform as well as NVIDIA GRID 2.0 technology, providing the highest-end graphics support available in the cloud today.